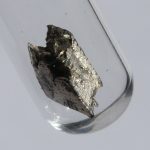 The rare earth elements are a group of transition metals, found mainly in the first row below the periodic table (the lanthanide series), plus scandium and yttrium. Despite the name, these elements are fairly abundant in the Earth’s crust. However, they do not occur in pure form in nature, but do occur together as compounds in minerals. Their similar properties makes them extremely difficult to isolate. 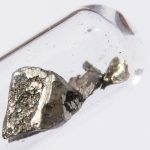 Atoms of the rare earth elements usually form trivalent cations. 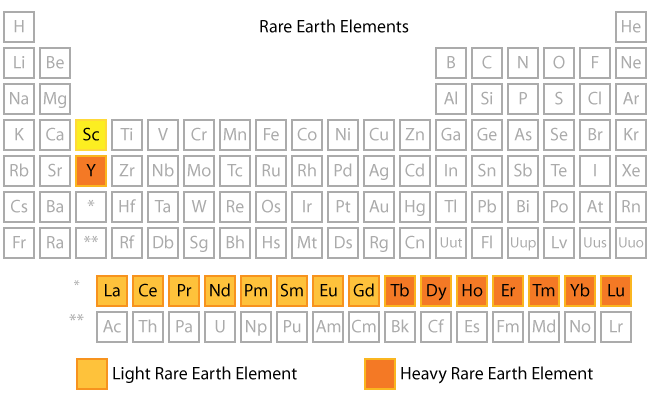 The rare earth metals are grouped into the light rare earth elements (light-group rare earth elements or LREE) and the heavy rare earth elements (heavy-group rare earth elements or HREE). 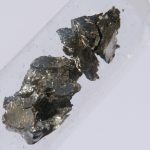 The LREE are lanthanum through gadolinium. The HREE are yttrium and then terbium through lutetium. The classification is determined by the electron configuration of the atoms of the element. The LREE do not have any paired electrons, while the HREE do have paired electrons. 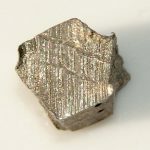 The element yttrium is considered a HREE because it has similar chemical properties to the other heavy rare earth metals and a comparable ionic radius. 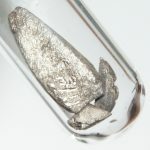 Scandium forms a trivalent cation, like the other rare earth elements, but it does not meet the electron configuration criterion for a LREE and does not share enough chemical properties with the HREE to be considered one of them.